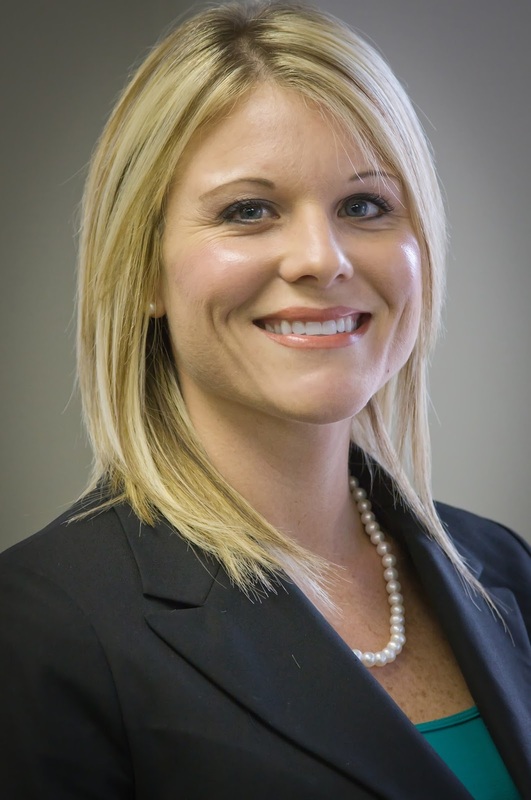 On April 17, 2017, Britt Landrum III, President of LandrumHR in Pensacola, FL, announced that Mandy R. Sacco will assume the role of Vice-President of Staffing. She will also become a member of the LandrumHR Senior Leadership Team. Britt Landrum III stated: "Mandy has worked very hard for our staffing division and has earned much respect from her peers, her supervisors, her direct reports, our clients, our vendors, and our local community, where she has been involved in many volunteer capacities through Rotary International." Mandy joined LandrumHR from Manpower in 2007 as an HR specialist. She has been with the company for almost a decade now. She earned her PHR and was promoted to Staffing & Recruitment Manager in 2012. In 2015, she was promoted to Regional Director of Staffing. More recently, in 2016, she earned the Landrum “Steve Durko Customer Service Award” for her outstanding service work with one of the Staffing Division's largest clients. The Steve Durko Customer Service award is an internal recognition that was started in 2013 in honor of an employee of LandrumHR who passed away. Their website also has a wealth of information on their recruiting and staffing services, job opportunities, interview skills, interview preparation, and more. They also have regular events to assist candidates with their job search. Clients are encouraged to view their Facebook page for further information.